Sweeping The World In Multiple Languages. 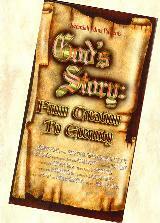 If...You�re getting more serious about God and want to gain a feel of the whole Bible in one sitting. If... You need to communicate the Gospel to someone but you don�t speak their language. 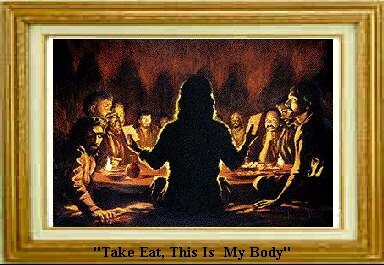 If... You want a tool that your whole family will enjoy and one that prompts discussion about the Bible and God�s love for mankind. 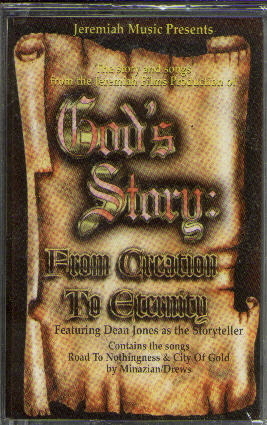 Norm McGary created the original art that illustrates wealth of foundational Biblical stories in the God's Story video. McGary served as head illustrator on I01 Dalmatians, Dumbo and other early Walt Disney classics, as well as top illustrator for Hanna Barbera and Warner Brothers before he ... turned his life over to Christ... and his art talent over to Christian projects. Crucifixion of Jesus in the New Testament. 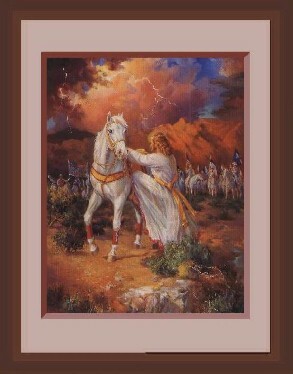 Click here for information on obtaining a lithograph of this painting.